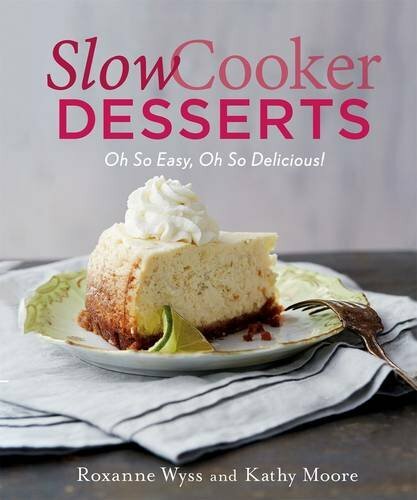 Slow cookers are for much more than making dinner. 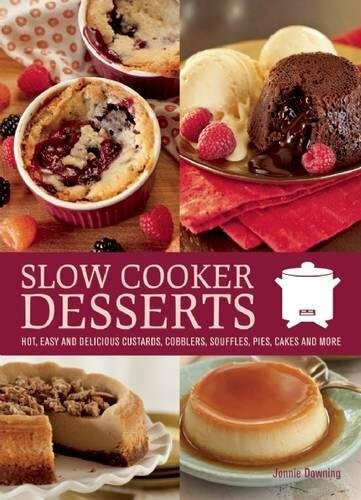 Check out some these slow–cooker desserts! 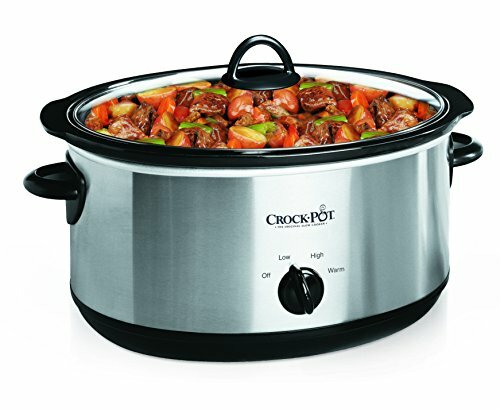 Slow Cookers are arguably one of the world’s greatest inventions. When you need something easy, they are number one. 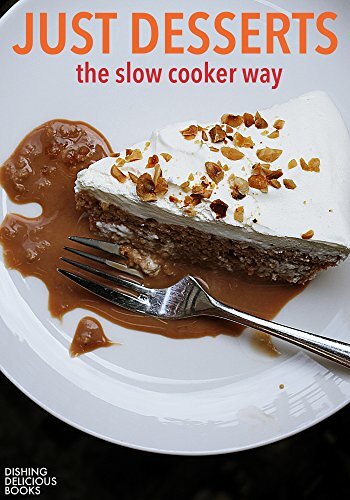 If you want supper ready by a certain time but have to spend the day at work, the slow cooker makes life easier. 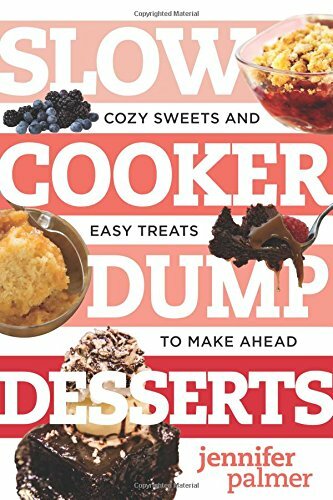 Slow cookers can be your best friend if you want spectacular desserts. Try these ideas and find some new favorites. 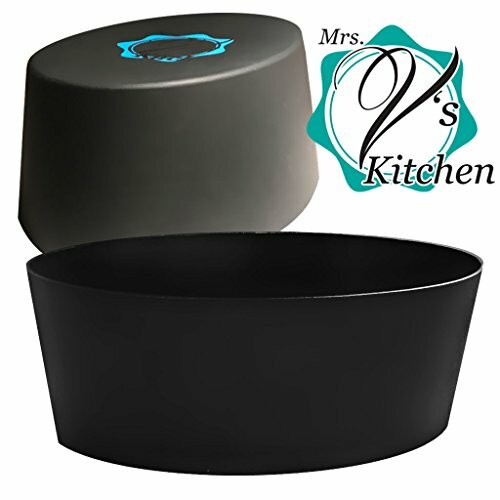 They are quick to prepare and delicious to eat. 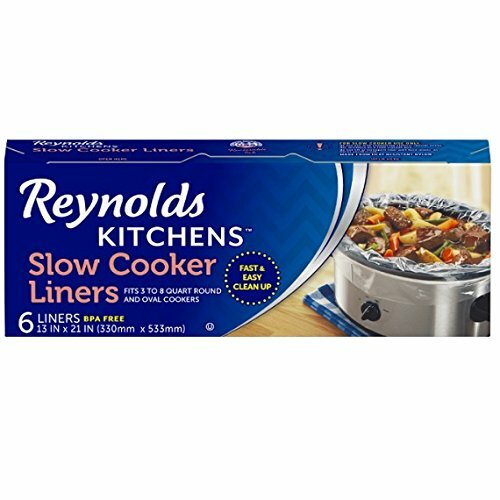 Before you dive into the recipes, grab a few slow cooker essentials to make it easier. 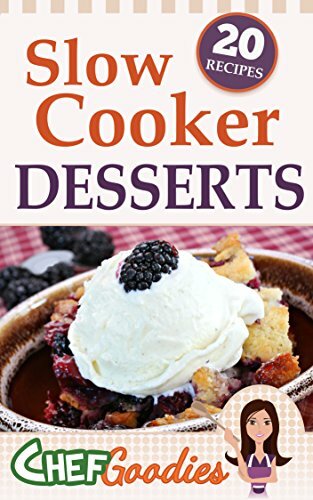 And if you are looking for even more slow cooker dessert recipes, below are some great cookbooks you can grab on Amazon!